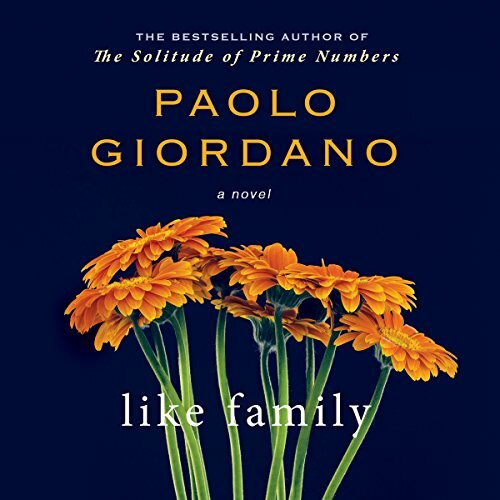 A young married couple hires a middle-aged widow during the wife, Nora's, difficult pregnancy; they don't realize the dominating force she will become in their small family. Signora A - maid, nanny, and confidante - becomes the glue in their household and, over time, the steady and loving presence whose benign influence allows them to negotiate the complexities of married life. The delicate fabric of the young family comes undone when Signora A is diagnosed with lung cancer. When she becomes too sick to work, both husband and wife feel the strain of her absence. This not a simple love story; it's a story about love in its many forms and how a capacity for love can give meaning to any existence, no matter how ordinary.